Make sure you follow Justeat to get amazing offers as soon as they become available. Don't forget to check the Justeat website to see if any offers are available. Justeat is an online food ordering service that takes the hassle out of meal times. 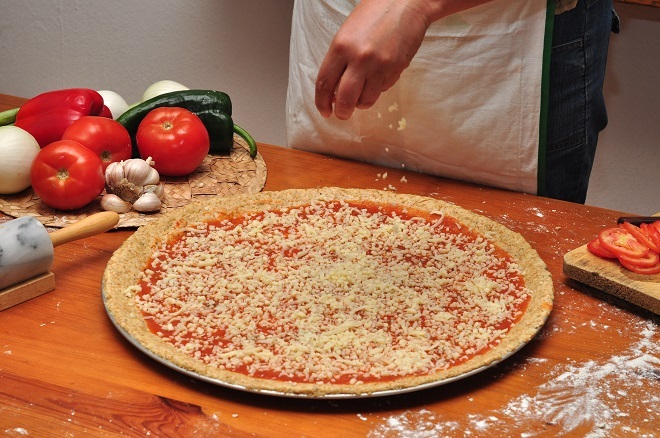 You can browse through the tastiest cuisines from all around the world, from the various local restaurants in your area, and order delicious food straight to your front door. From piping hot pizza with a variety of toppings to spicy curries and tasty sandwiches, you will be spoiled for choice when you choose to order your meal through Justeat. Ordering your next meal on Justeat couldn’t be any simpler. As soon as your land on their homepage, you will be asked to enter your location. First, pick your city from the drop down list provided, and then start typing your exact location. As you begin typing, you will be shown places in their database that match the name that you are entering, which you can then select. You will then be shown a list of the restaurants that are available for delivery in your local area. You can quickly view the type of cuisine, minimum order value, delivery price and even the star rating of the restaurant from this screen, which means that you can quickly and easily analyse the options available and make a decision. 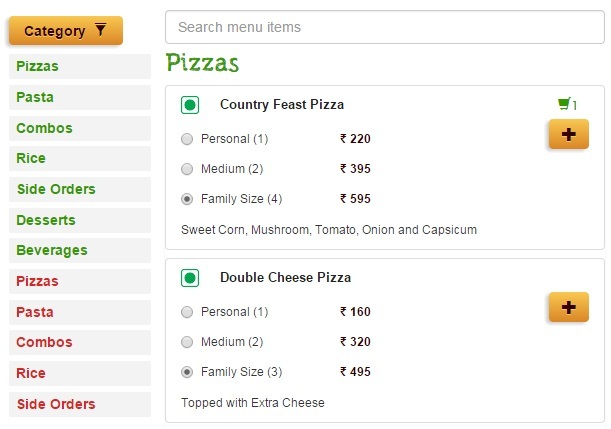 Once you have decided which restaurant you would like to order from, click ‘View Menu’. Next, you will be shown the list of dishes that are available to buy. To add items to your order, all you have to do is click the ‘+’ icon. Once you have selected everything you would like to purchase, you should now enter your delivery details and proceed to the checkout process. It is worth noting that you have the option to include a note with your order, which is useful to ensure that you delivery driver does not have any issues finding your building or door. All that is left to do is for you to enter your email address and delivery address as well as your payment details. Your food will then be on its way to your door! The Justeat App is perfect for when you are on the move, or simply for when you wish to order your food from the comfort of your sofa. With just a few easy swipes of the finger you can quickly and easily view the available restaurants in your area and make your selection from their various menus. Once you have opened the app on your smartphone or tablet, you are prompted to enter your postcode on the home screen. As soon as you do so, you are immediately shown the restaurants that are available to deliver to your location, as well as their proximity to you in terms of distance. Next, once you have selected the restaurant you would like to purchase your food from, you will be shown the specific opening times, as well as reviews that have been written by previous customers of the restaurant. This is great for when you want a little more information regarding the quality of the food on offer, as well as the delivery times and general customer service. You can view the beverages, sides, salads, dips and main meals on offer individually and add each dish to your order as you go along. Once you have finished selecting the items that will make up your meal, you can continue to the checkout process and complete your order. For those looking for a little inspiration for an upcoming dinner party or social event, you should check out the blog section of their website, which is dedicated to providing tips on how to jazz up your meals, as well as comical insights into the eating habits and rituals of our society. Once you have selected the various dishes and have placed your order, you can quickly and easily check the status of your delivery using both their website and app for smart phones or tablets. All you have to do is simply enter your order number in the box provided and their online tracking service will show you exactly what stage of the process your order is currently at, and when it will arrive at your home. 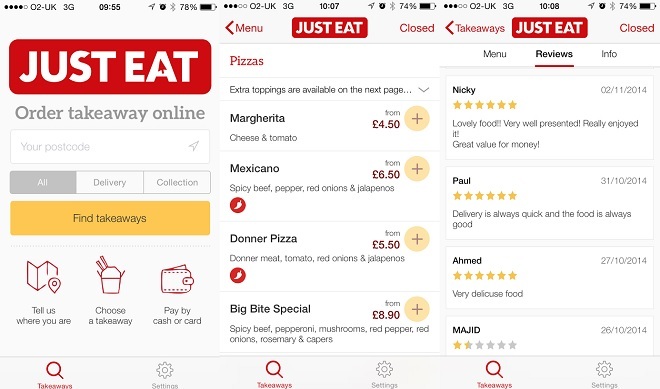 Justeat lets you order tasty, hot food from a range of different restaurants in your local area, from the comfort of your own home. Why not treat yourself and avoid slaving away in the kitchen, with one of our Justeat coupons. We all have those days when we would rather not prepare our own meals, which is where Justeat comes in. You can browse through restaurants that specialise in various cuisines from all over the world, and quickly and easily view their menus. Then all you have to do is add the items you would like to order to your basket and follow the checkout procedure. You can also choose to pay by either card or cash, which is perfect for when you have no money on you but you still want to eat. As an added bonus, now you can use one of our Justeat.in coupons and make a big saving on your next meal. 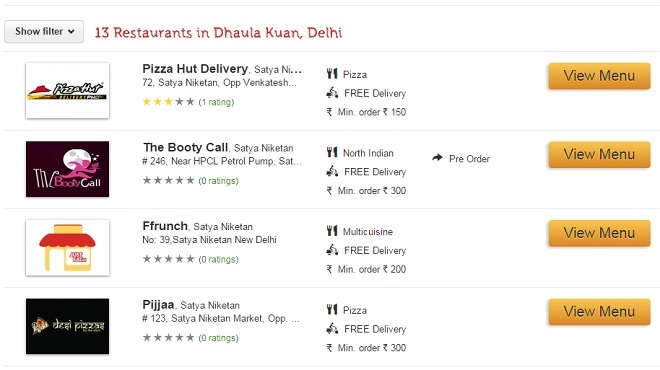 You can order from some of the best known restaurants in India, including Pizza Hut, Subway, Mast Kalandar, Wangs Kitchen, US Pizza and Chicago Pizza. What could be better than avoiding the dishes by ordering food in instead? 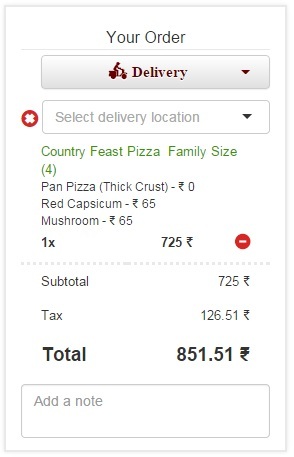 Plus, now you can rest assured that you have made a big saving, while you sit back and wait for your food to arrive, with a Justeat.in coupon from vouchercloud. Wondering where you order is? Well now you can check the status of your food delivery on their easy to use website. They keep you updated on every stage of your meals journey so you know exactly when to get the plates and cutlery ready!